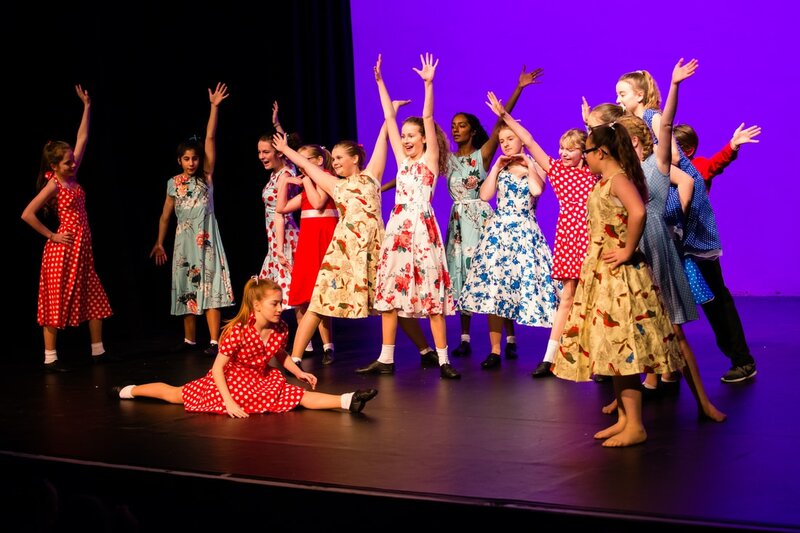 Every year all our dance, singing, acting and musical theatre students perform an end of year showcase to an invited audience. 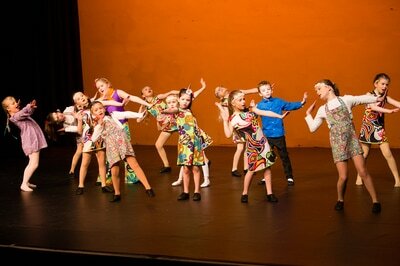 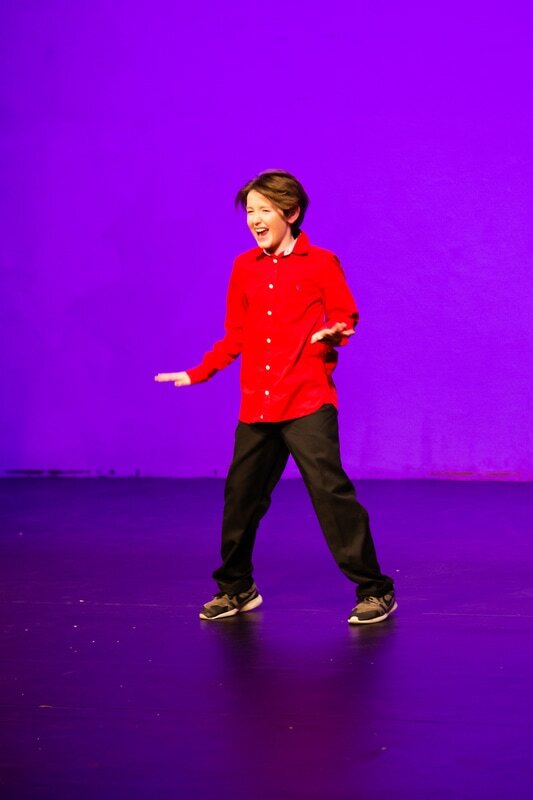 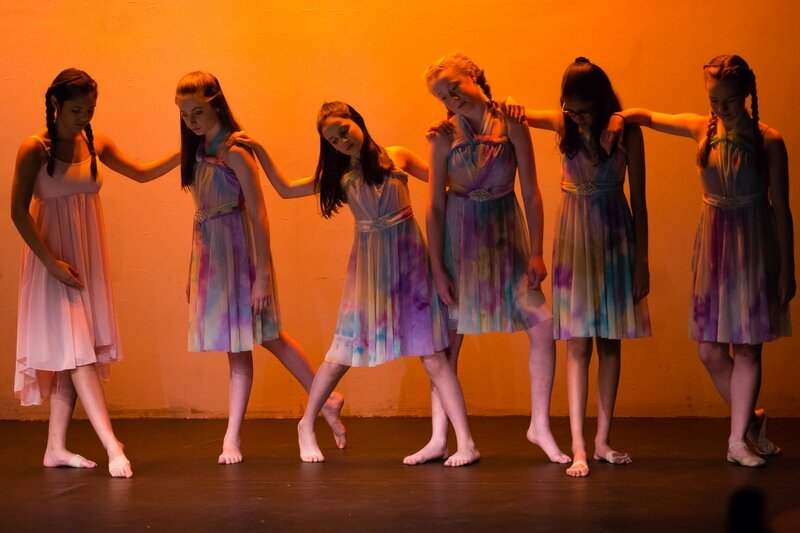 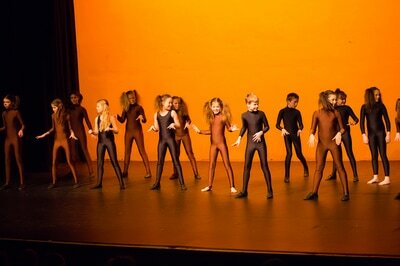 Last years showcase took place at the new theatre, Queen Charlotte Theatre at the Richmond Adult Community College. 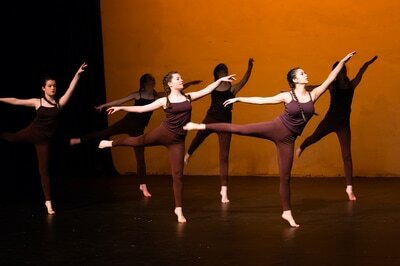 The students were privileged to be one of the first groups to perform in this beautiful space. 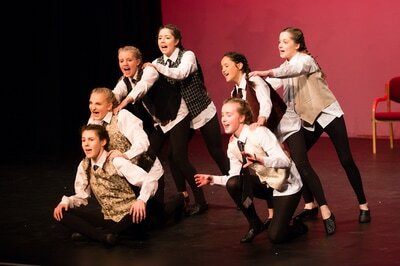 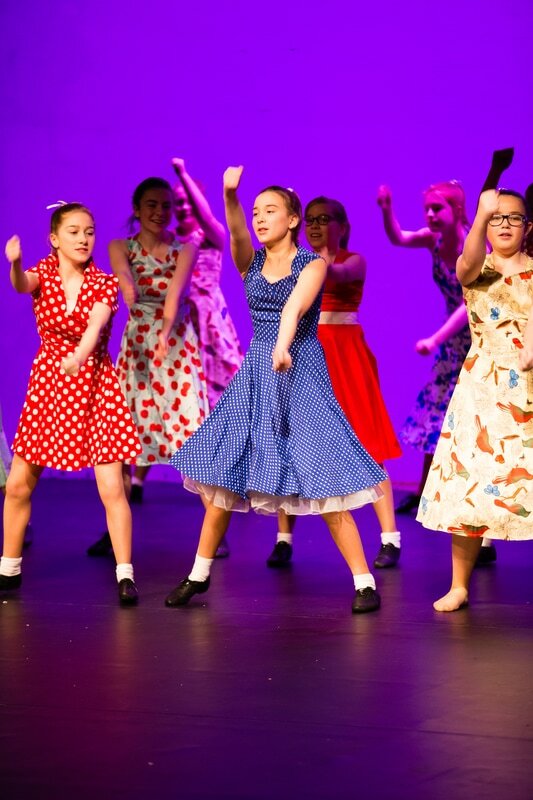 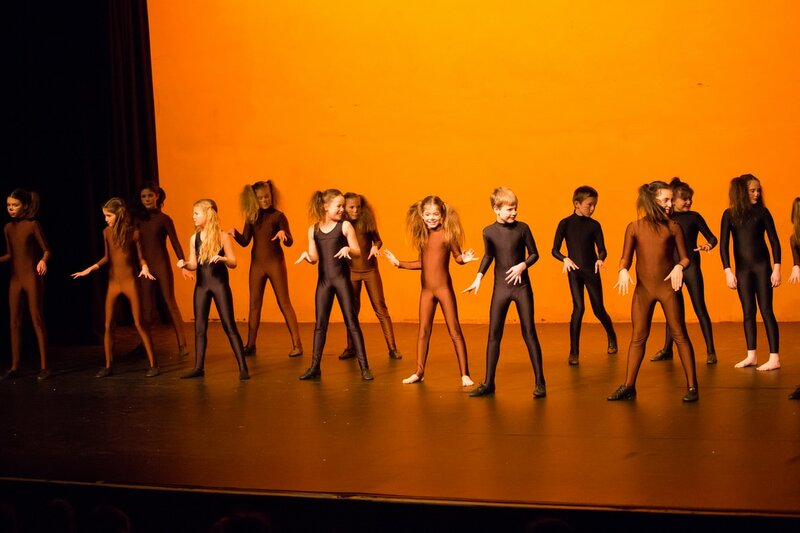 Pieces included Wake Me Up (Aviccii), Stay By Me (Sam Smith), Rather Be, Extracts from Chitty Chitty Bang Bang, The Little Mermaid and the musical theatre and dance groups performed extracts from their LAMDA Musical Theatre exams from Cats and Annie. 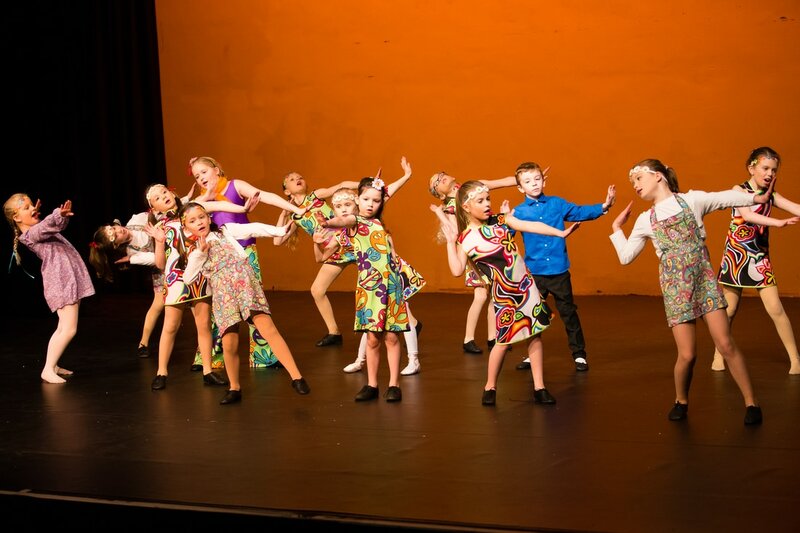 The dance students performed a range of dances from different dance styles inlcuding Street Dance and Hip Hop, Jazz, Contemporary and Lyrical. SATURDAY - United Reform Church, Hampton Hill.